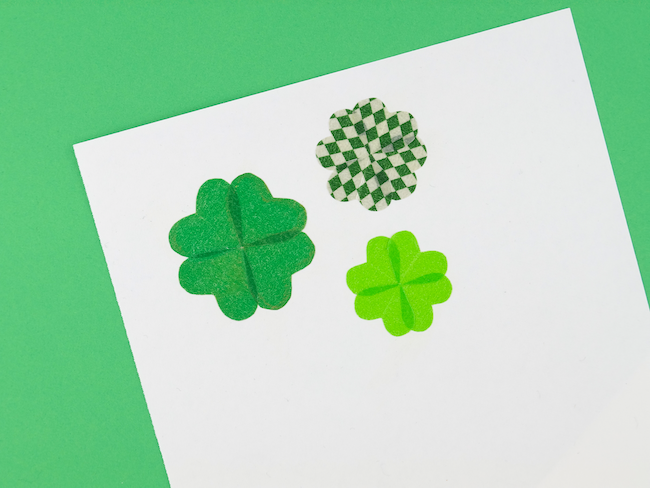 While we usually don't do much to celebrate St Patrick's Day around here (basically, if they don't make a chocolate-covered-marshmallow treat in honour of a holiday, it doesn't really make it onto our radar), I had a hankering to make four leaf clovers. 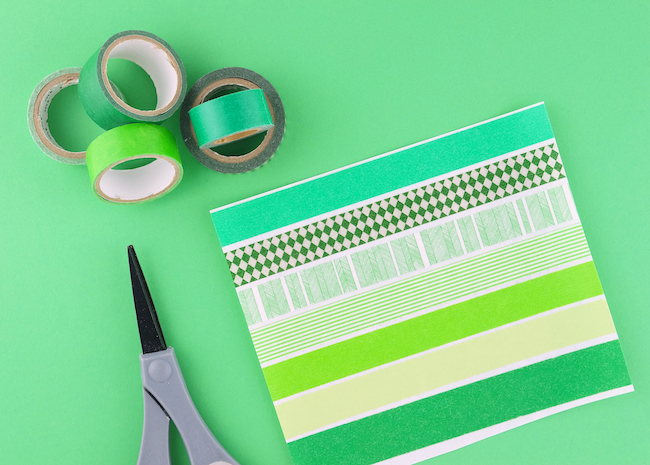 Maybe it's an end of winter craving for green! 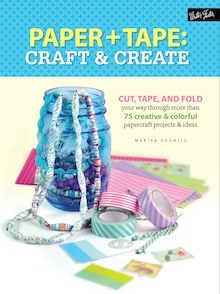 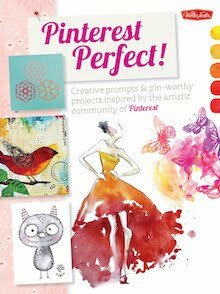 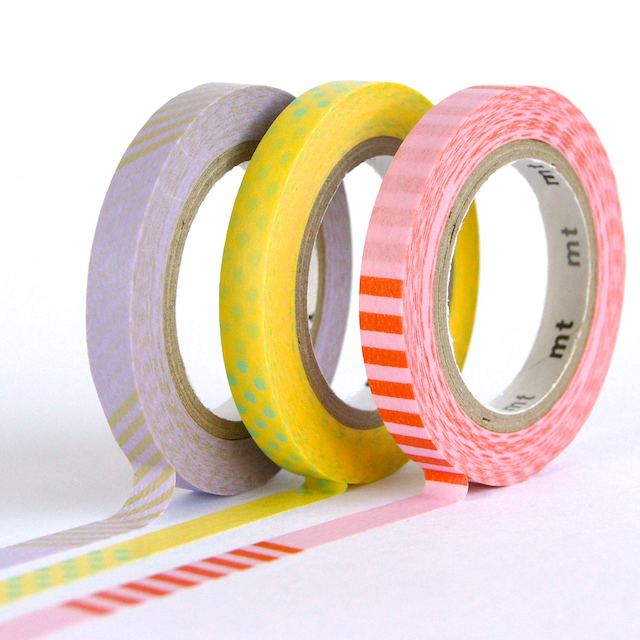 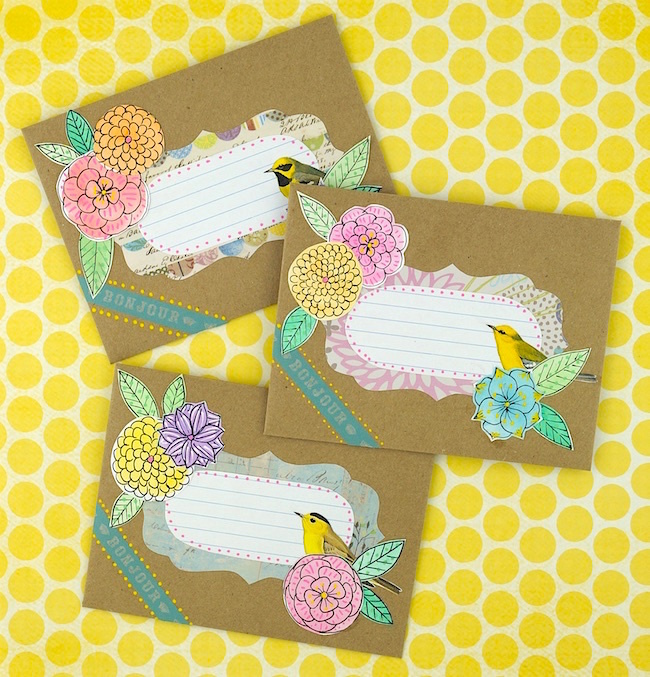 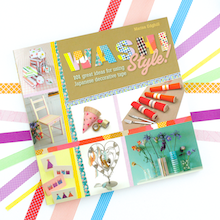 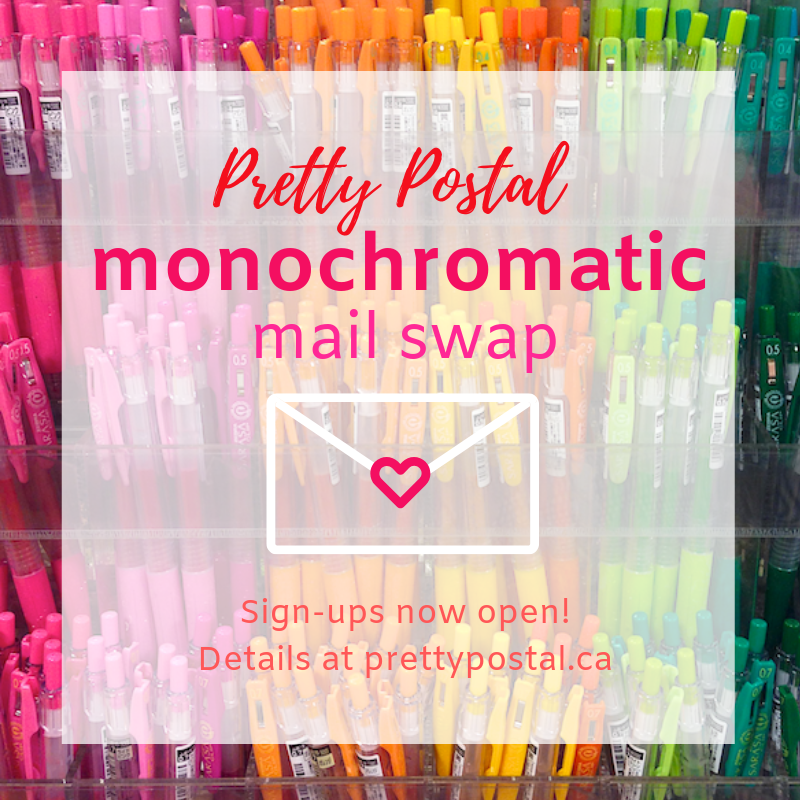 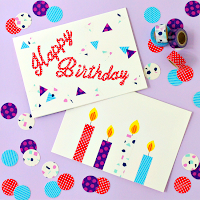 Start by applying strips of washi tape to your favourite backing paper. 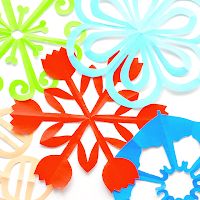 Parchment paper or the non-waxed side of waxed paper work well. 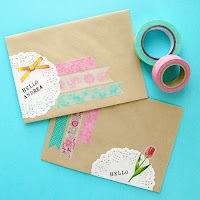 For each clover, cut four small hearts out of the washi tape covered paper. 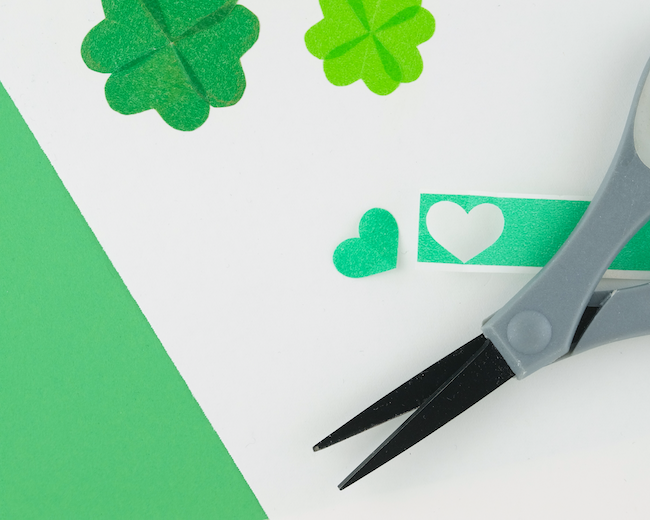 Build your clover one heart at a time so that the points of the hearts meet in the middle. 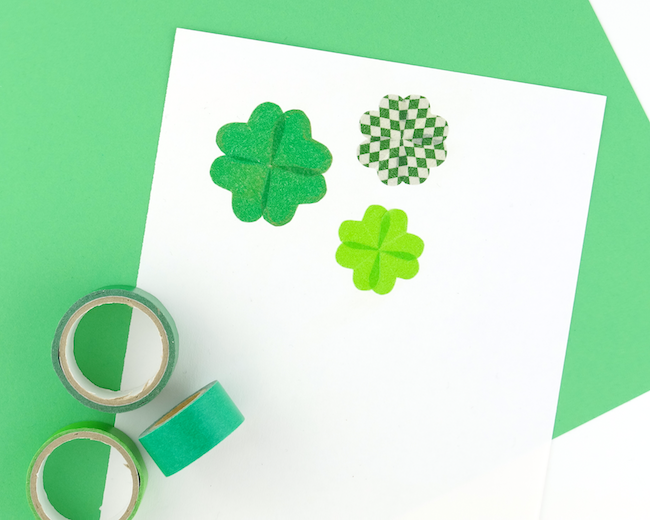 These lucky washi tape clover stickers would be super cute decorations for cards, gift tags or to decorate gifts, don't you think? 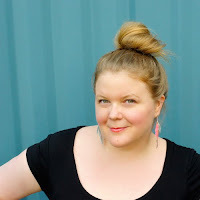 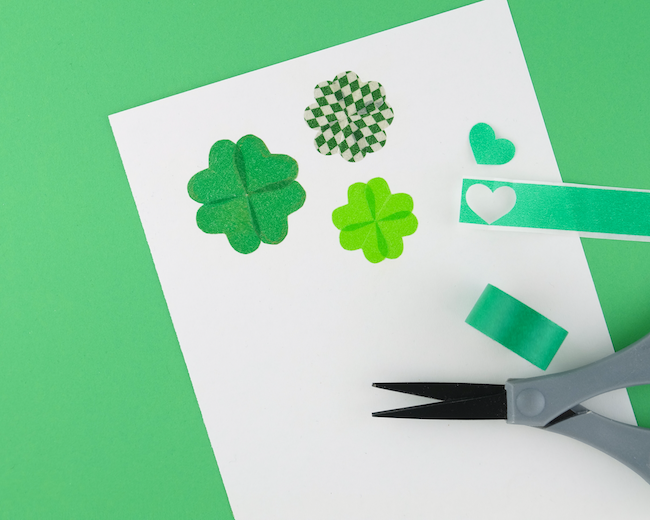 How would you use washi tape clovers?